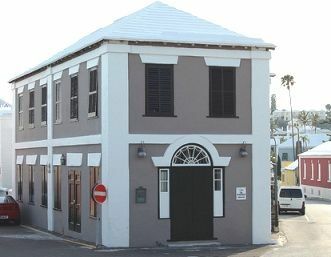 Born in Flatts’ Bermuda Mr. Pearman was an apprentice Carpenter. 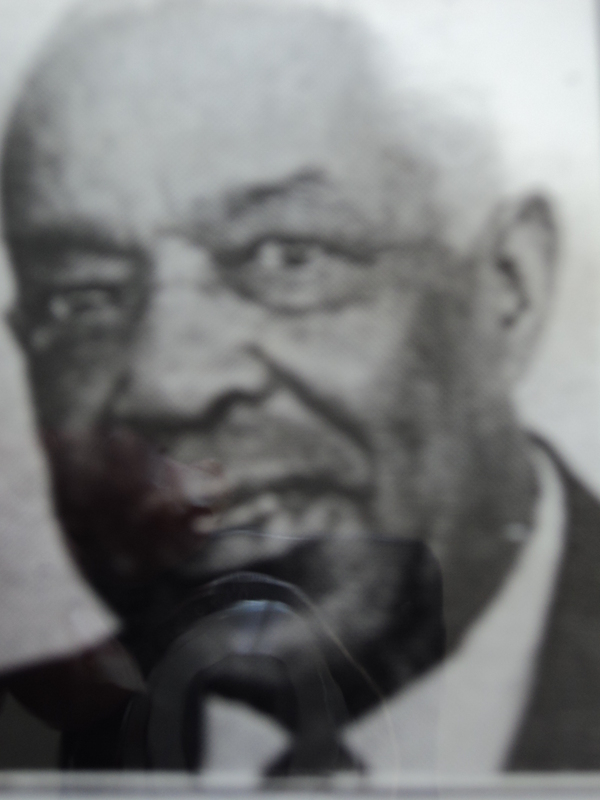 He established himself in the Cabinet making business with his brother Rudy and was proficient in the Art of French polishing and one of the few registered black antique dealers of his time. He was instrumental in making many cedar pews at St. Mark’s church. He was a Sunday school teacher and later Superintendent at Bethel A.M.E church.He appeared on the Ripley’s believe it or not’ show making him the first black person to travel by air from Bermuda. He was noted as an eloquent speaker. He was elected to the House of Assembly in 1948.He served on the race relations committee in 1953 and the joint committee for racial discrimination in hotels and restaurants. He became President of Flatts’ Victoria Cricket Club and the Leopard’s club from 1954-1968. He was a member of the management Committees of Pembroke Hamilton,Hamilton Parish Workman’s and Blue Waters Angler’s Club. 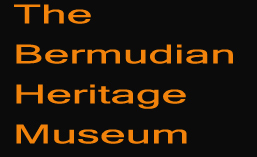 Russell left much in history for Bermudians to acknowledge and learn. WELL DONE!